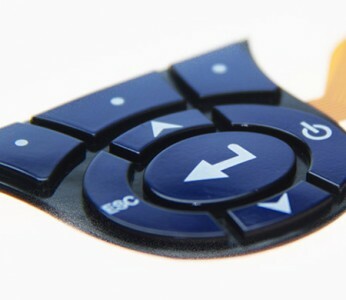 The Membrane Keyboard Company Ltd manufacture flexible Membrane Keyboards and Membrane Keypads. 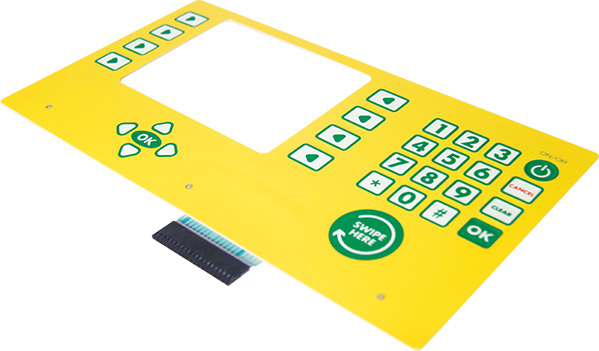 Each Membrane Keyboard and Membrane Keypad is specifically produced to suit application and environment whilst offering fully customised graphic overlays and fascias. 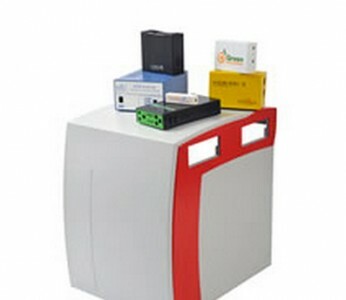 Application defined overlay, adhesive and material systems. Polyester graphic overlay with selective material finishes (fine, velvet, gloss, UV resistant, Soft Touch, Ingrained stainless steel effect, anti-microbial). 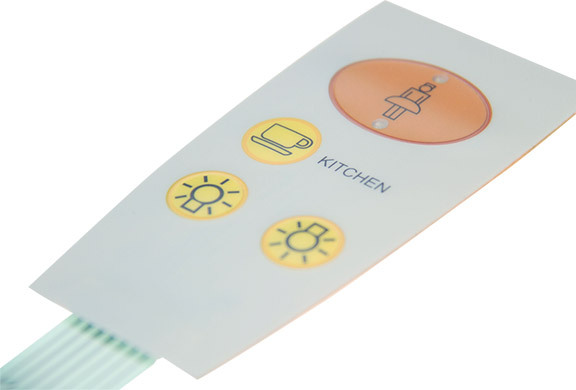 Polycarbonate graphic overlay with selective material finishes (UL / FR resistant). 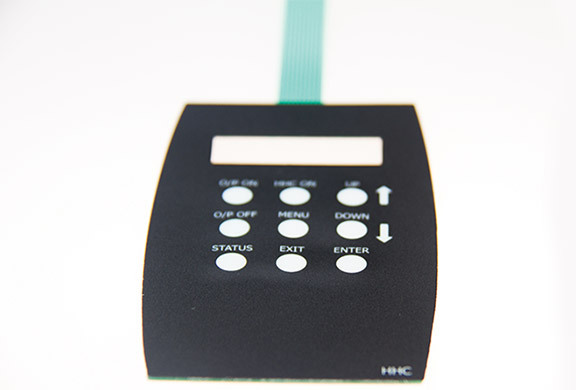 Embossed tactile response (dome, rim, plateau, de-emboss, braille), metal dome tactile response or combination. Printed selective textures and finishes (clear window, tinted window, anti glare, secret til lit, phosphorescent). Polyester (PET) circuit for generic matrixes. 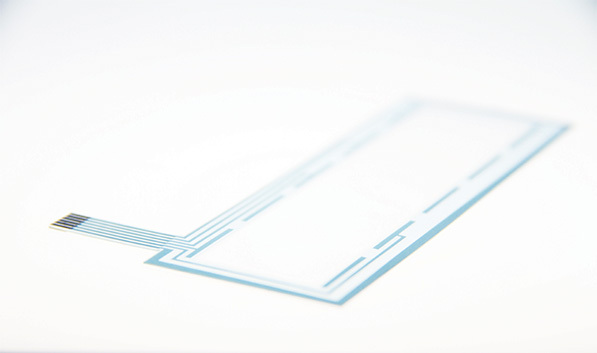 Kapton Flexi (FPC) circuit for complex matrixes. 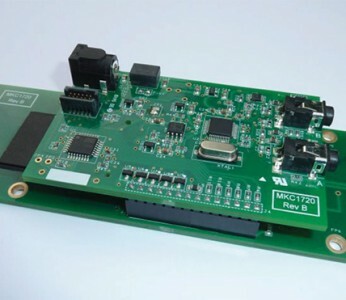 Embedded LED and Surface Mount (SMT) components. 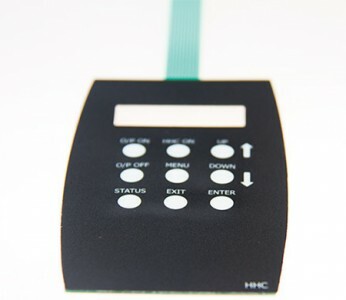 The Membrane Keyboard Company Ltd manufacture PCB based membrane keyboards and membrane keypads which offer a rigid and robust interface with the option for multiple electronic components, connectors and mechanical fittings. 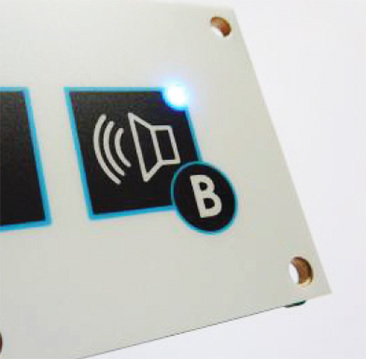 Polyester graphic overlay with selective material finishes (fine, velvet, gloss, UV resistant, Soft Touch, Ingrained stainless steel effect, anti microbial). 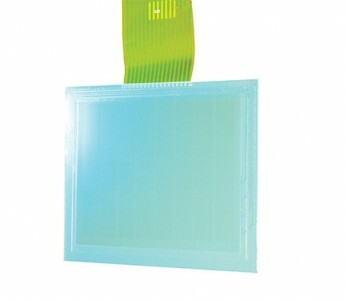 Polycarbonate graphic overlay with selective material finishes (UL / FR resistant). Printed selective textures and finishes (clear window, tinted window, anti glare, secret til lit phosphorescent). Embossed tactile response (dome, rim, plateau, de-emboss, braille), metal dome tactile response or combination. 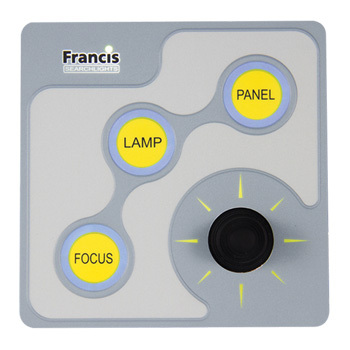 Tact / Hard / Push / Rotary Switches. 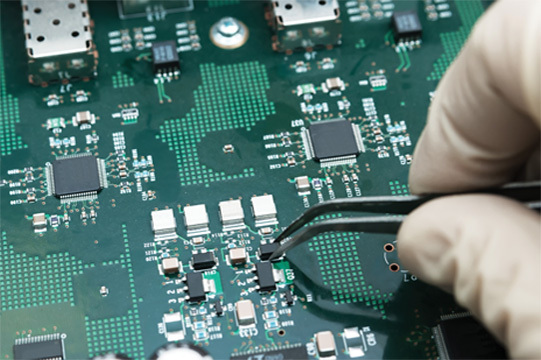 Surface mount (SMT) and conventionally assembled electronic components. Backlighting by RGB LED light tiles. 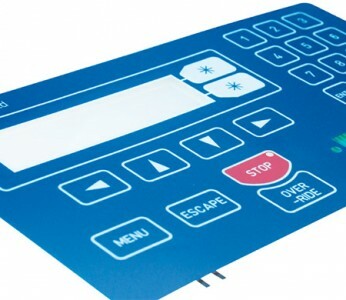 The Membrane Keyboard Company Ltd manufacture Graphic Overlays and Labels in high quality materials with bespoke designs for a unique and functional representation of your product in the field. 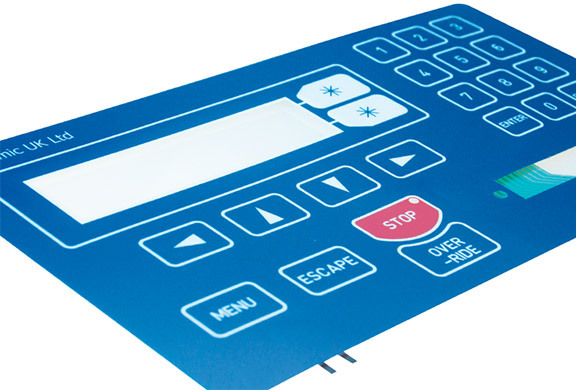 Polyester graphic overlay with selective material finishes (fine, velvet, gloss, UV resistant, Soft Touch, Ingrained stainless steel effect, anti-microbial). Printed selective textures and finishes (clear window, tinted window, anti glare, secret til lit, phosphorescent). 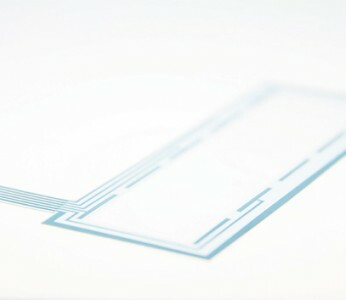 Embossed tactile response (dome, rim, plateau, de-emboss, braille). 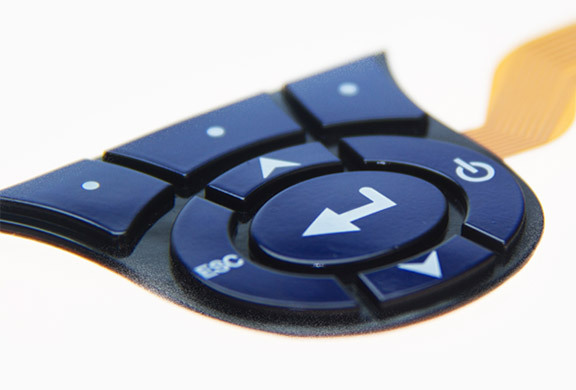 The Membrane Keyboard Company Ltd supply Silicone Rubber Keymats which offer embedded engineering properties to suit application and environment. 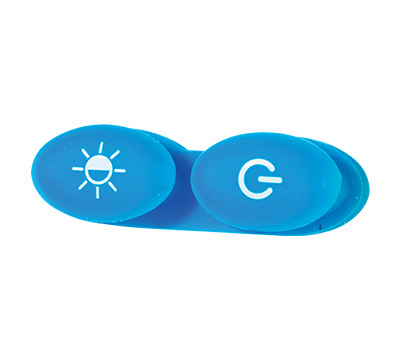 Silicone Rubber Keymats can be produced in a variety of colours and finishes which make them perfect for a wide range of markets. 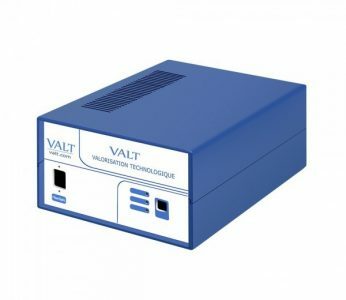 Product specific shore hardness, key travel and operational force. Range of colours achieved by base material or paint. 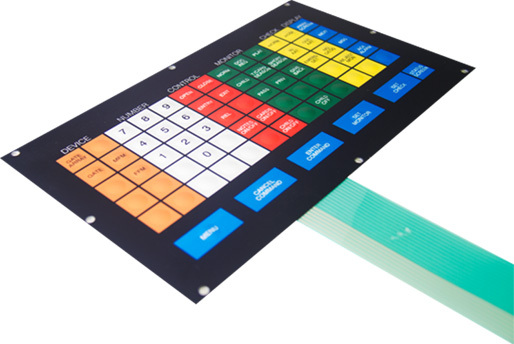 Embedded tactile response via Mylar, Rubber, metal domes or fitted dome array. 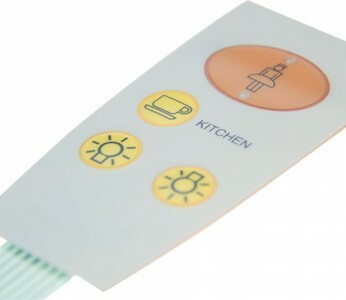 Laser etched for key location in backlit applications. 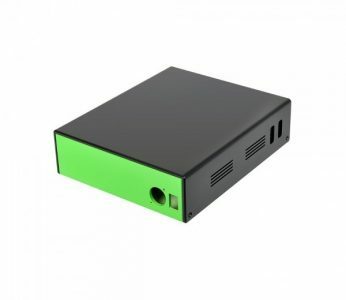 Plastic key tops to improve durability and life cycle. 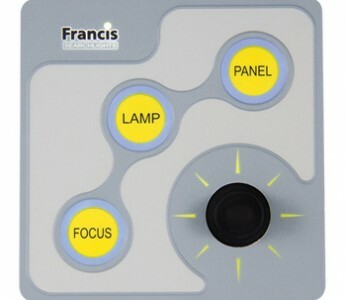 Epoxy cured key tops for resilience between user and key. 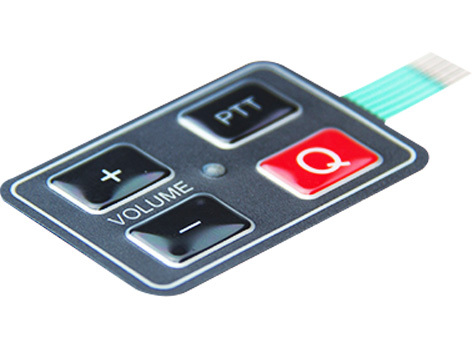 Fitted Polyester Circuit (PET) or Flexible Printed Circuit (FPC). 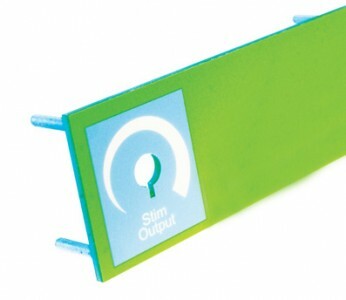 Membrane, PCB or Panel mounted. 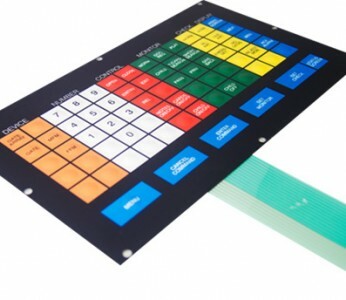 The Membrane Keyboard Company Ltd supply custom Backplates, Housings and Enclosures which can be fitted with Membrane Keyboards and Membrane Keypads, Graphic Overlays and Labels or as a box build solution with assembled on board Electronics and Displays. 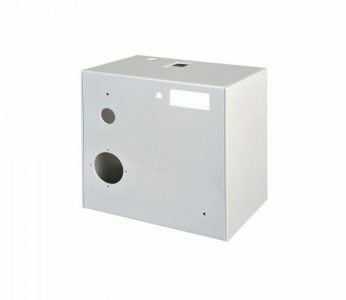 Manufactured in a range of metals (stainless steel, aluminium) with selective custom finishes (powder coat, painted, anodised) and internal & mechanical fittings. 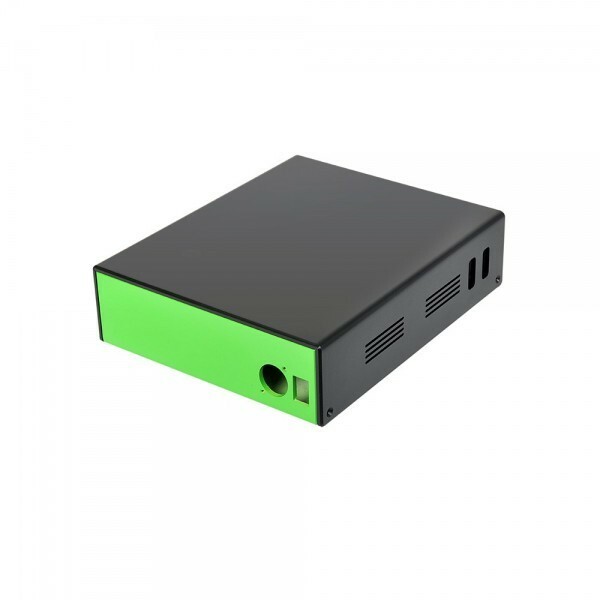 Manufactured in a range of plastics (ABS, Polycarbonate, Hi-Impact Plastic) with selective custom finishes (EMC/RFI screening, painted, screen printed, engraved) and internal & external mechanical fittings. 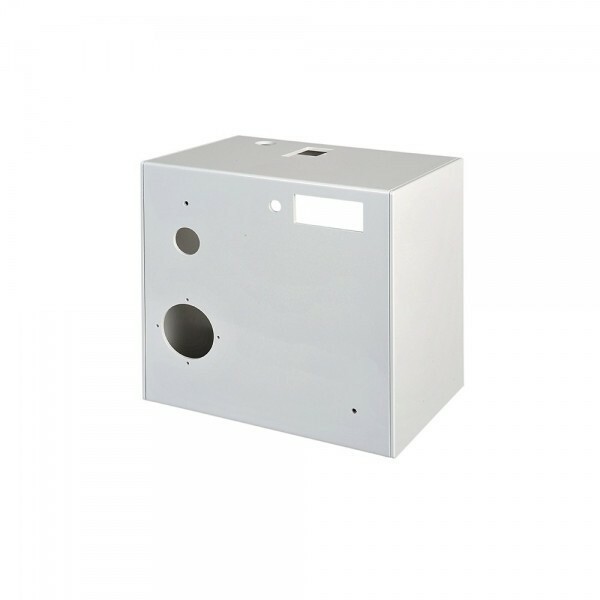 Supplied with assembled interface and on board electronics. 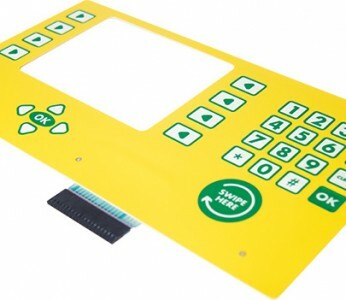 The Membrane Keyboard Company Ltd supply custom and catalogue displays as a stand alone item or as part of a box build solution. 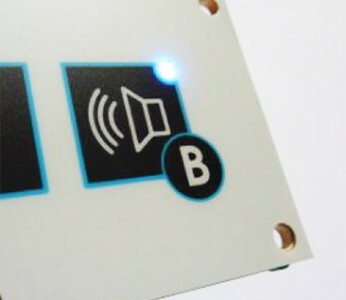 Working closely with leading manufacturers and with in house technical expertise we can recommend the most suitable display for your application. 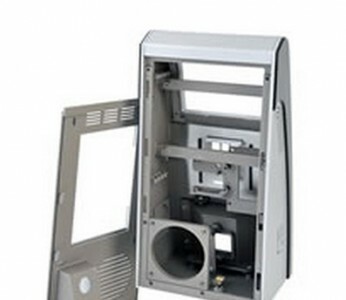 Passive Glass LCD Panels (catalogue range or custom design). 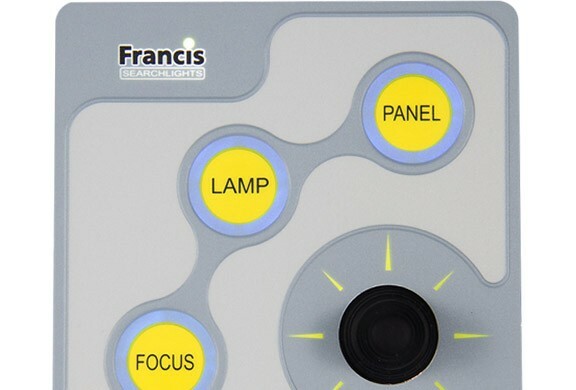 Character and Graphic LCD modules (catalogue range or custom design). Twisted Nematic (TN). Super Twisted Nematic (STN) High contrast, wide angle view and range of backlight colours. 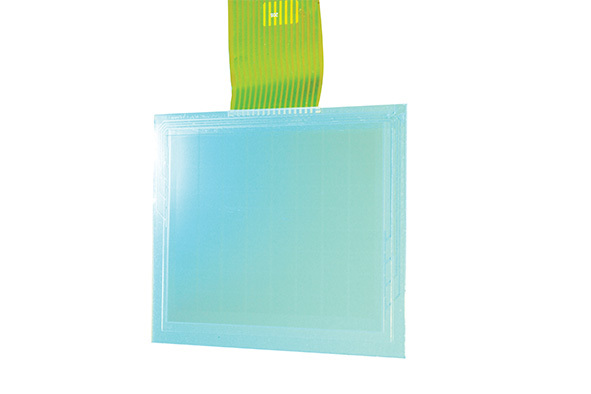 Film Twisted Nematic (FTN) – Black and white STN with high contrast ration for large graphic displays. 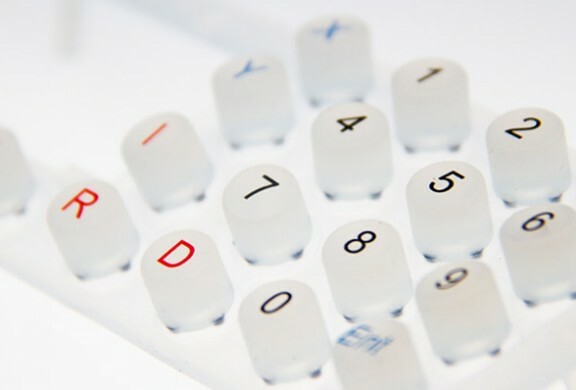 The Membrane Keyboard Company offers a design and assembly service which can take your product from concept through to volume manufacture. 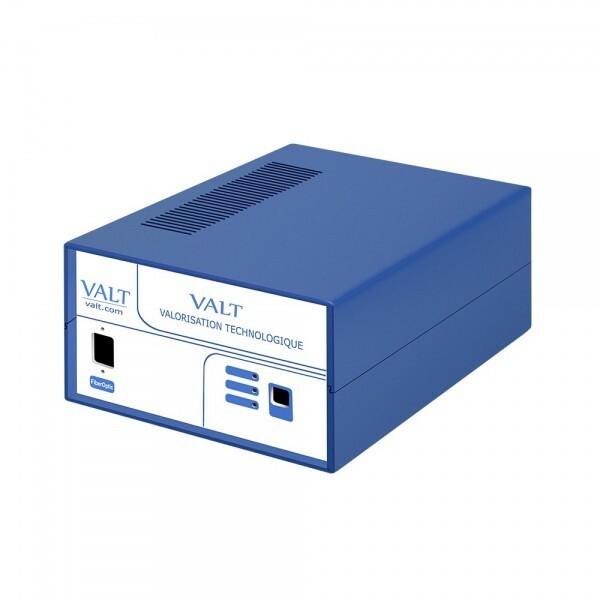 We provide a single source solution which sets us apart from our competitors and provides our customers with a single cost centre. Existing product replication or innovation. Production manufacture (spot buy, scheduled, call off, Kanban, E-Ban and stock holding). Full of part turnkey assembly. 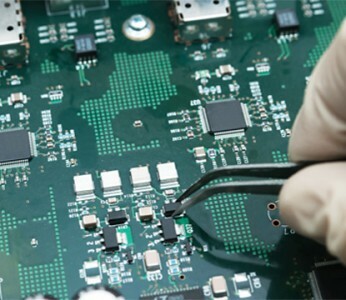 Surface Mount and conventional electronic assembly. 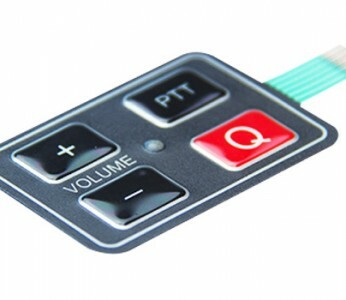 The Membrane Keyboard Company Ltd are UK agents for French custom Housing and Enclosure manufacturer LTP Group. 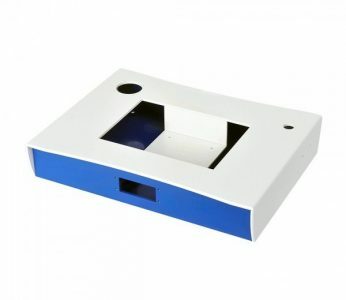 www.design-case.co.uk : 100% custom designed plastic enclosures : no mould, no tooling – small & medium size production runs. Click to download the latest LTP UK Brochure. 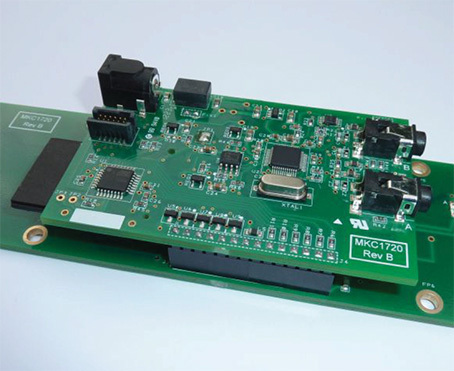 MKC can assemble your interface, onboard electronics and provide a ready to use unit as part of our Project Management and Electro-Mechanical Assembly service range. 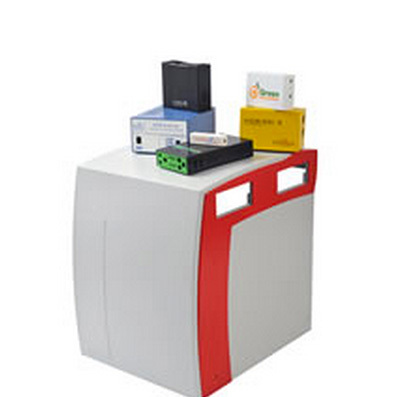 Read more about how we can offer you a part or full turnkey service in our Capabilities section. 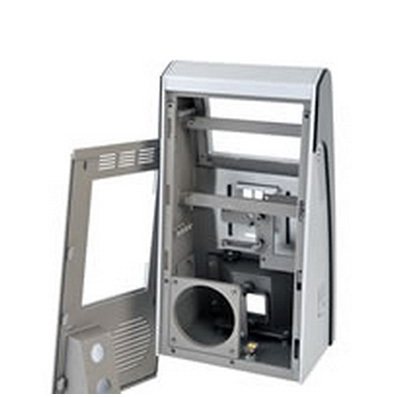 If you need any more information our Sales Team would be delighted to discuss your project requirements.